The CPM-100G3U has virtually limitless applications and is used by companies all over the world! From schools to space programs, the possibilities are endless with our custom marking system. 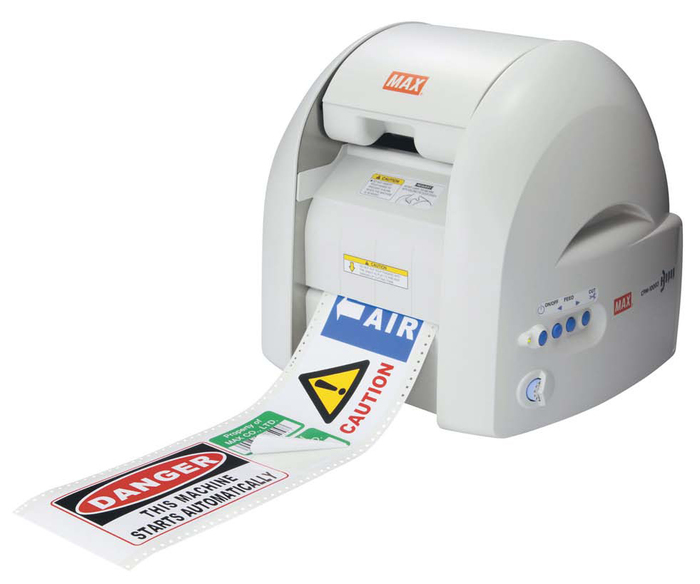 The CPM combines a high precision plotter combined with durable thermal printing technology. Bepop printers are your one stop shop for custom print and cut applications. Make QR codes, UPC codes and much more! Change letters from printing data to cutting data with the click of a button. Choose from over 1,200 symbols and templates.